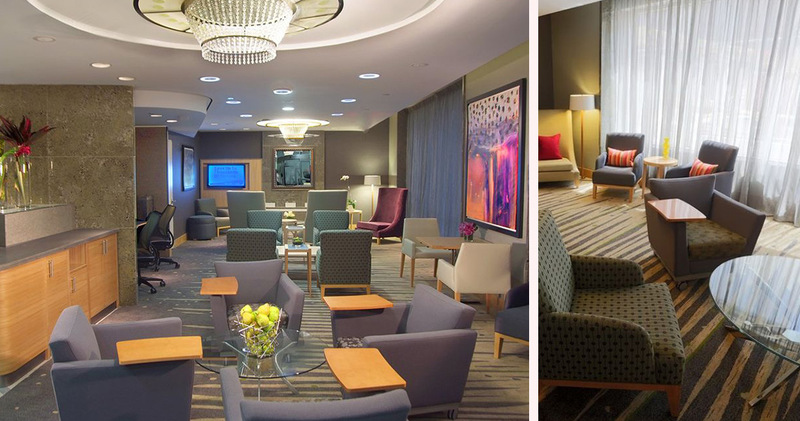 Offering the utmost in luxury and generous amenities, the World Center Hotel NYC is the perfect base from which to explore Manhattan in style. 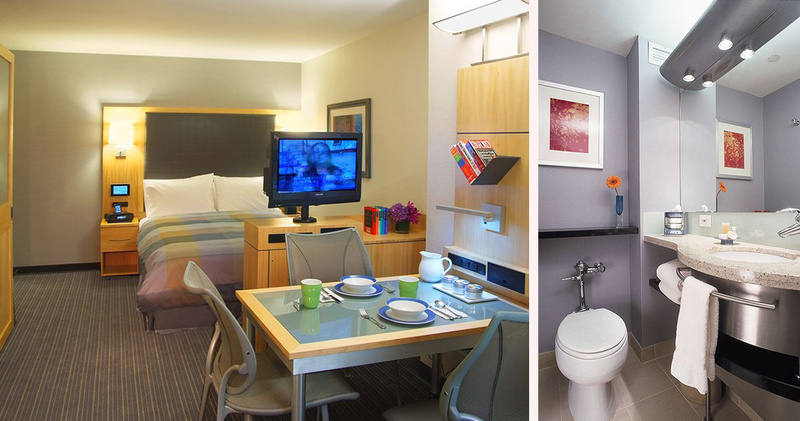 Privacy, luxury and security combine effortlessly at the World Center Hotel NYC in downtown Manhattan. 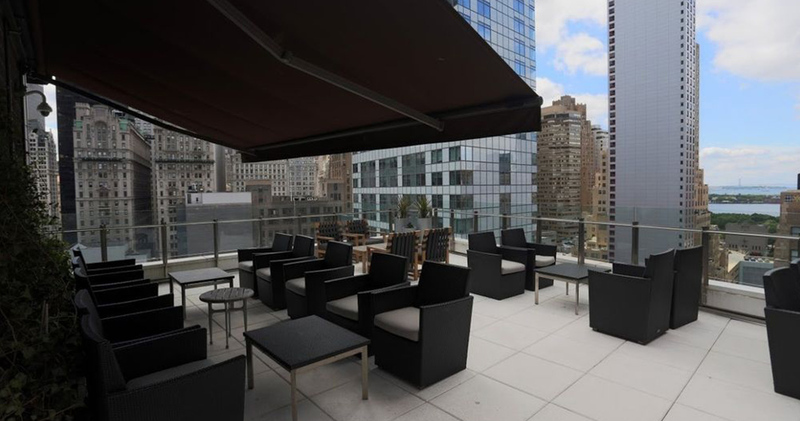 Situated remarkably close to the Empire State Building and the Theatre District, guests are enveloped in the tranquility of this spacious boutique hotel with its modern design and personalized hospitality. 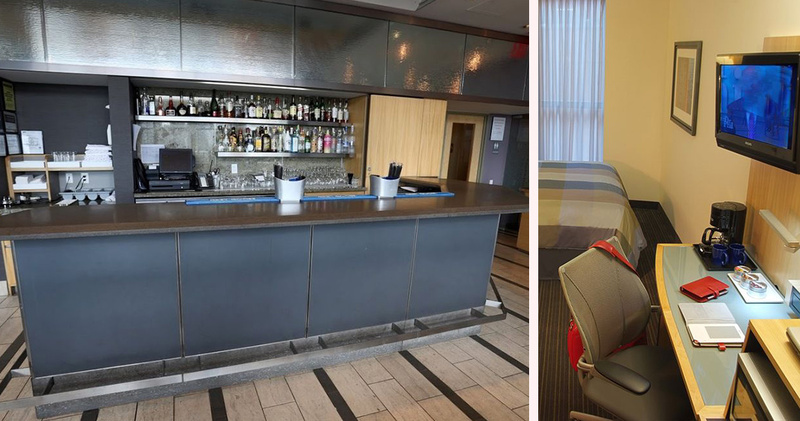 Perfect for both weekend getaways and extended stays, the World Center Hotel is a home away from home for anyone visiting New York City. 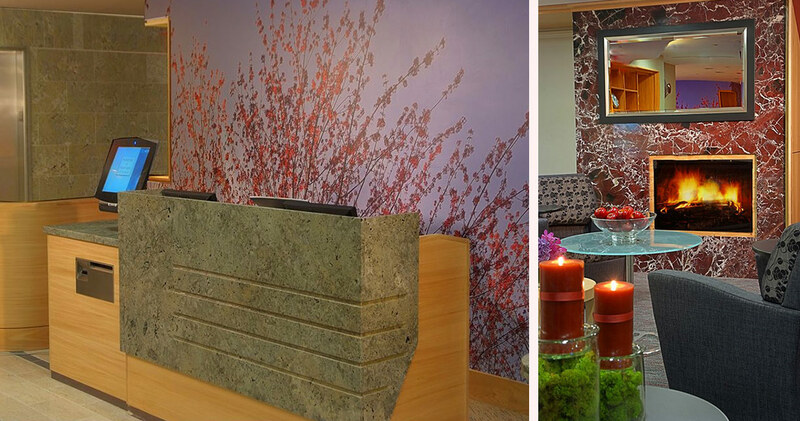 Guests can enjoy the stylized elegance of a contemporary hotel while immersing themselves in the bustle of Manhattan. 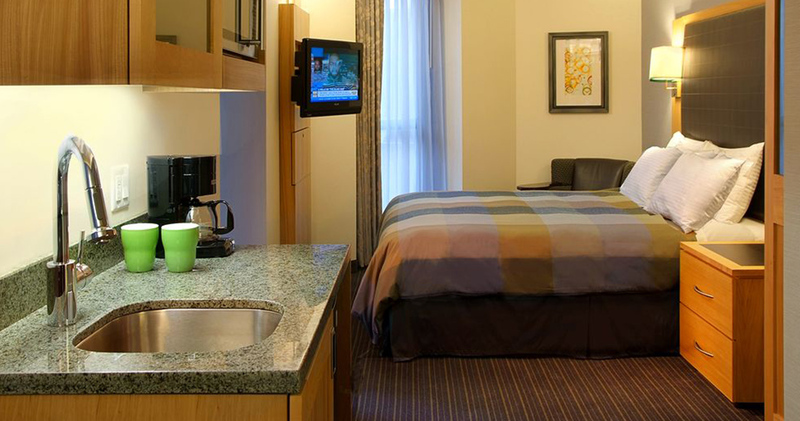 At the World Center Hotel NYC, guests can choose from four room styles; Small Double, Standard, Superior Room with Kitchenette and One Bedroom Suite with Kitchenette. Guests are also provided with a multitude of thoughtful amenities, including high security restricted entry, loaned iPads, complimentary yoga and fitness kits and luxury toiletries by Gilchrist and Soames. 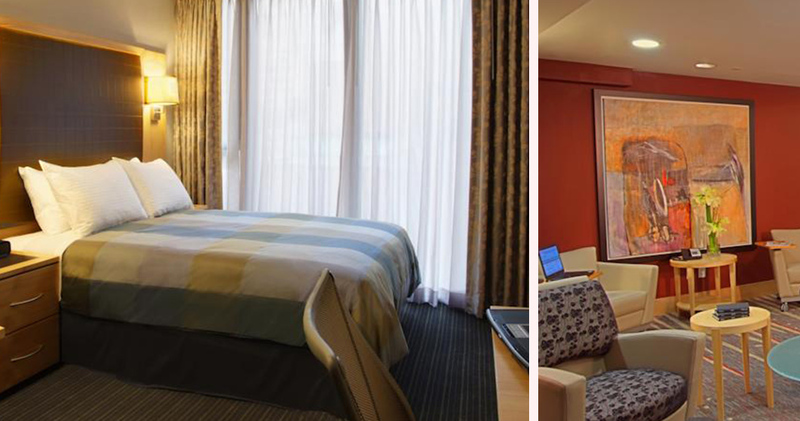 Additionally, many of the guest rooms offer striking views of the National September 11th Memorial and Museum. 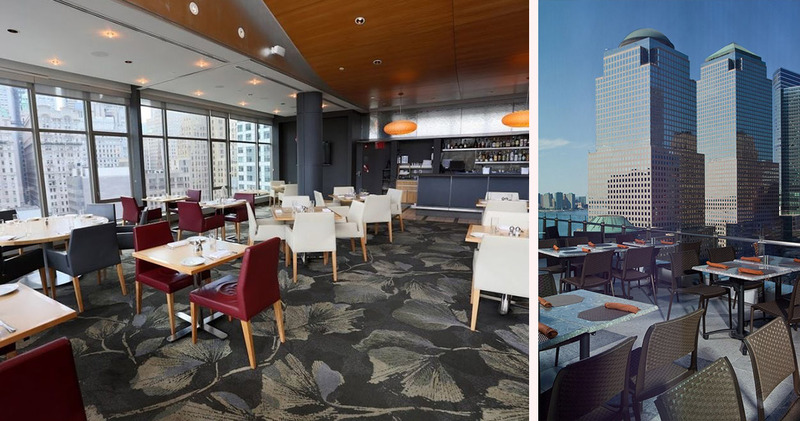 Guests of the World Trade Center Hotel have the choice of two delectable dining establishments during their stay. The gourmet cuisine of Morton’s Steakhouse offers an indulgent fine dining experience, where the Filet Mignon is just as tempting as the Power Hour Mojito. Alternatively, guests may wish to experience the elegance of the View of the World Terrace Club, where Jerk Crusted Atlantic Salmon and Tuna Crudo are highlights of the menu.